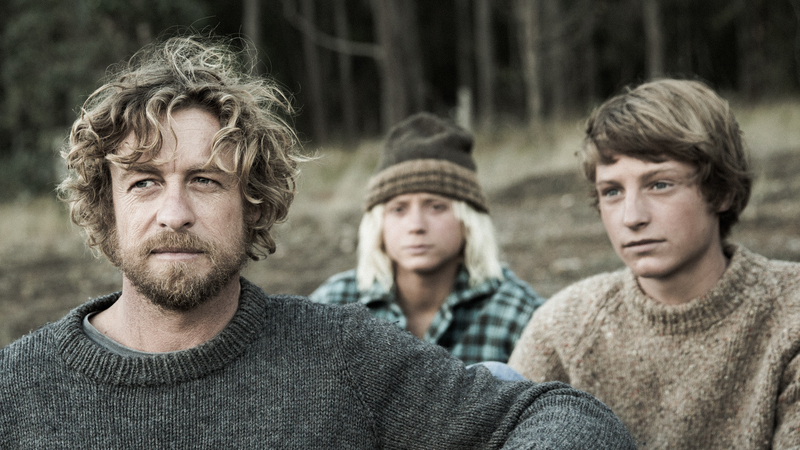 Based on Tim Winton’s best-selling book of the same name, Breath is the epic and exhilarating coming of age story of Bruce Pike (Samson Coulter), a young man trying to find excitement and escape from his small town in 1970s coastal Australia. Pikelet spends his days with his best mate Loonie (Ben Spence), aptly named for his exuberant, wild and rough nature. When not winding down the clock in school they are immediately out in the wild, seeking the next adventure and constantly trying to outdo each other in a series of escalating feats of endurance and hair-raising stunts. But when Pikelet and Loonie meet the charismatic, mysterious thrill seeker Sando (Simon Baker), Pikelet and Loonie’s eyes are opened, and the horizons suddenly seem endless. As Sando pushes the two young men to the extreme limits of their endurance, Pikelet begins to fall in love with Sando’s enigmatic wife Eva (Elizabeth Debicki), question what it truly means to be a man, and find his place in the world.